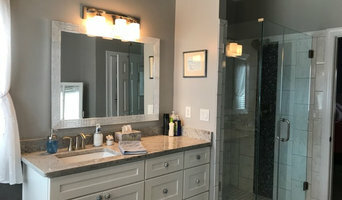 We, at Central Piedmont Builders, are committed to providing you with a unique construction experience designed to exceed your expectations in craftsmanship, service and value. Whether you are doing an urban renovation, a new custom-built home or an historic preservation project, we will provide the highest quality client-focused design. We look forward to working with you! 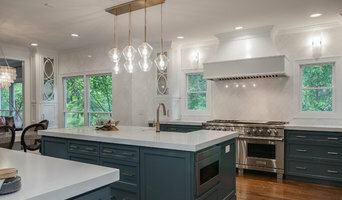 With over 20 years combined experience in the residential renovation and home improvement industries, A Fresh Look understands the importance of quality, value, reliability, return-on-investment and most importantly, trust A Fresh Look offers a myriad of services that meet the needs of our clients at an affordable price point. Free estimates, Licensed, Bonded and Insured . Outdoor Lighting Perspectives of Charlotte designs and installs custom outdoor landscape lighting, deck/patio lighting, path lighting, pool lighting, water feature lighting, commercial outdoor lighting and more. House Boy Incorporated is a proven expert when it comes to quality home remodeling, repair, and maintenance. We provide services to a result oriented clientele who need the finest in workmanship. 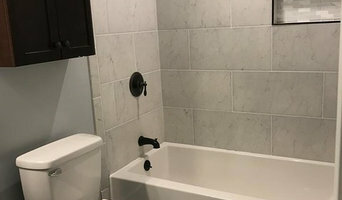 As a full service home remodeling contractor, we are here to meet the demands of a challenging construction world with versatile, quality services at competitive prices. 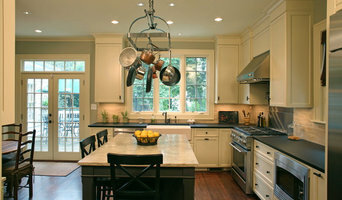 We are a company developed out of the passion our team holds for the home remodeling industry. With over 35 years of experience as a home remodeling contractor, our worth is reflected by the number of satisfied customers who have trusted us with their homes. We strategically plan, coordinate and implement ideas to better your living environment. And, through vision, creativity, and superior service, we achieve results. More than half of our home remodeling business is a result of recommendations made by existing clients. We specialize in preparing homes for sale. Our familiarity with resolving home inspection reports enables us to provide the homeowner with advice on how best to prepare a home for sale. Our services include flooring, painting, kitchen and bath renovations, decks and fences, garage construction, steam shower installations, drywall installation and a whole lot more. With House Boy you never need to call anyone else for plumbing or electricity needs. We pride ourself on being able to meet all needs of the customer. We are based in Huntersville and have been serving customers in the lake region of Huntersville, Cornelius, Davidson, and North Charlotte for over 10 years. 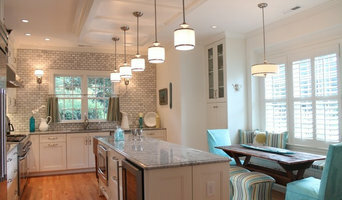 Allow our professional home remodeling consultants to help you reshape the face of your home. Call us at 704-517-4395 to request services today.